Full Steam Ahead Towards the Pow(d)er Snow Week 2017! It spoils nothing to say that the Powder Snow Week held in Obergurgl-Hochgurgl from 15 to 21 January 2017 has become a real “Power Snow Week” thanks to its varied one-week activity program. This blog will give you a more detailed insight into the highlights which you should never ever miss! 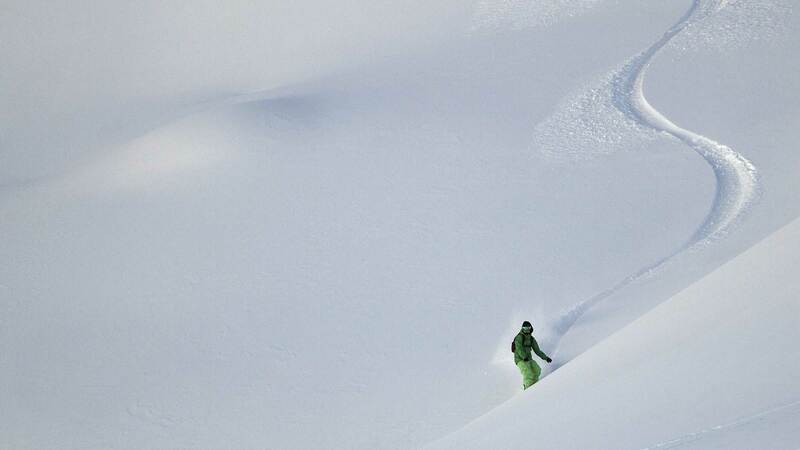 The name says it all: “Powder Snow Week” stands for deep snow and powder snow skiing in the perfectly suitable freeriding terrain of Obergurgl-Hochgurgl. 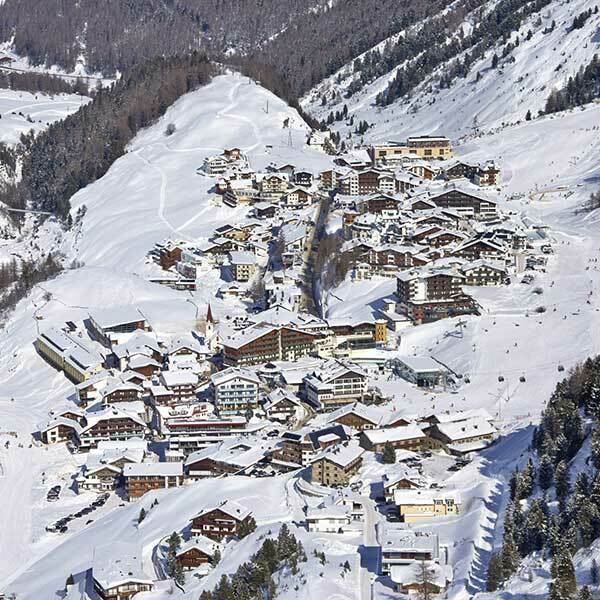 Not without reason this superb Alpine ski area also hosts the yearly held “Open faces” 4 star qualifier freeride event which is a part of the Freeride World Tour series. The professional guides of “Alpincenter Obergurgl” take you to the most scenic back-country ski areas on 17 January and 20 January. Meet here on both days: Alpincenter Obergurgl, 9:00 am. 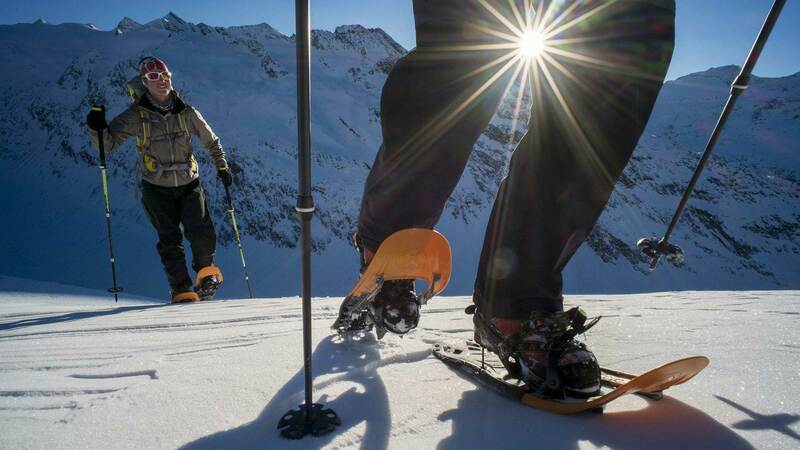 Ski touring or ski mountaineering involves uphill walking on special skis by using climbing skins. A very demanding activity that has become a new trend over the last few years as it combines superb nature exploration and healthy workout in pristine Alpine landscapes. At the end of the tour you enjoy a marvelous downhill adventure on almost untouched slopes. 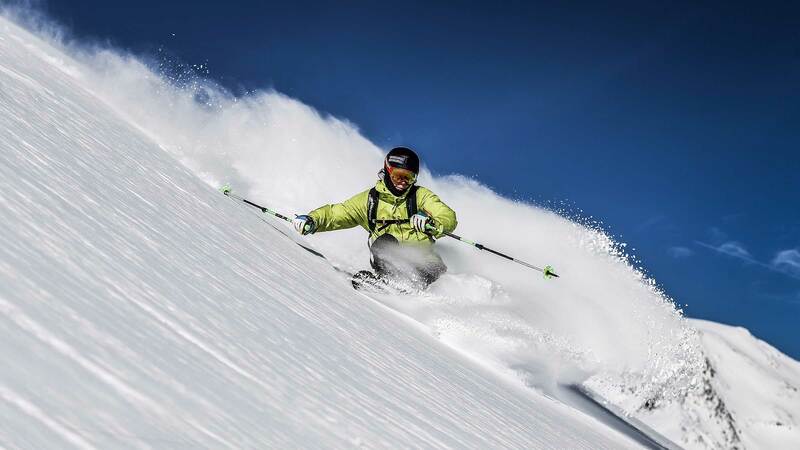 The Powder Snow Week makes a perfect opportunity to give ski touring a try: on 17 January and 20 January you can join a ski tour for beginners, guided by the Obergurgl Ski School. Meet here on both days: Alpincenter Obergurgl, 9:00 am. “Yoga is not about touching your toes, it is what you learn on the way down.” This quotation by the Indian yoga guru Jigar Gor describes the philosophy that stands behind this kind of mental and physical exercise. A yoga unit makes a perfect warm-up program before you hit the slopes and involves stretching exercises after a sporty day. 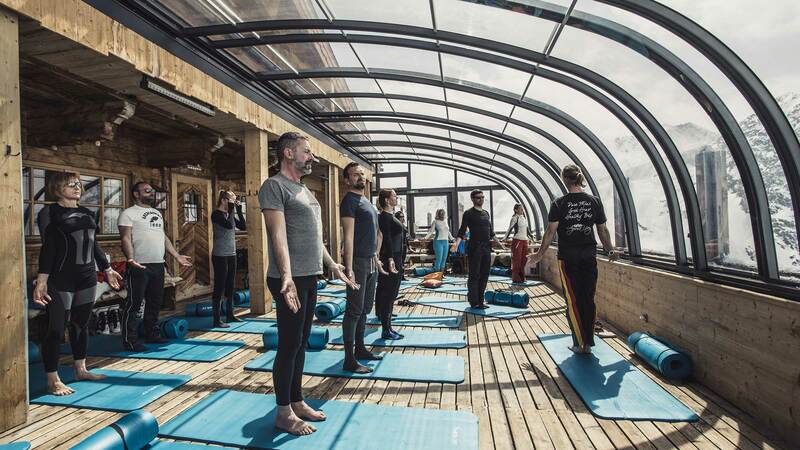 From 16 January to 20 January two daily yoga units (10:15 am – 11:45 am / 4:30 pm – 6:00 pm) are scheduled at Piccardsaal hall in Obergurgl. On 15 January and 21 January only one lesson is on the program: Jan 15 from 6:30 pm to 6:00 pm / Jan 21 from 10:15 am to 11:45 am. Of course, the sociable part is one of the highlights of the Powder Snow Week. 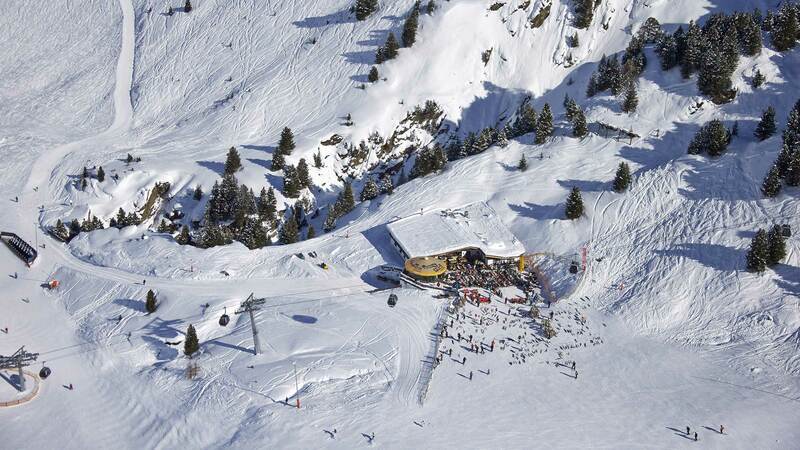 Therefore dance, live music and entertainment programs await you at Obergurgl’s quaint Nederhütte on 16 January, 18 January, 19 January and 20 January from 4:00 pm. A great chance to rejuvenate the tired ski legs! 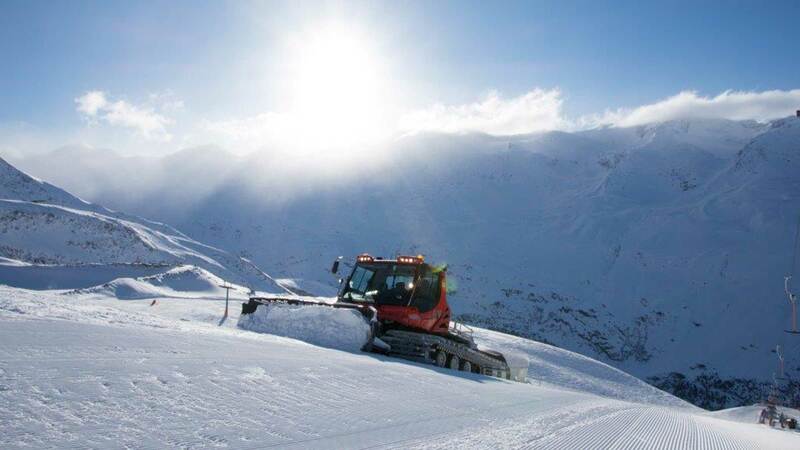 Here you have the unique chance to take a ride on one of the giant snow-grooming machines on occasion of the Powder Snow Week in Obergurgl-Hochgurgl! When and where? Next to Krumpwasser lift on 16 January from 2:00 pm and at Mahdstuhl lift on 19 January from 2:00 pm: full steam ahead! A truly outstanding highlight is waiting for all guests on Tuesday, 17 January. 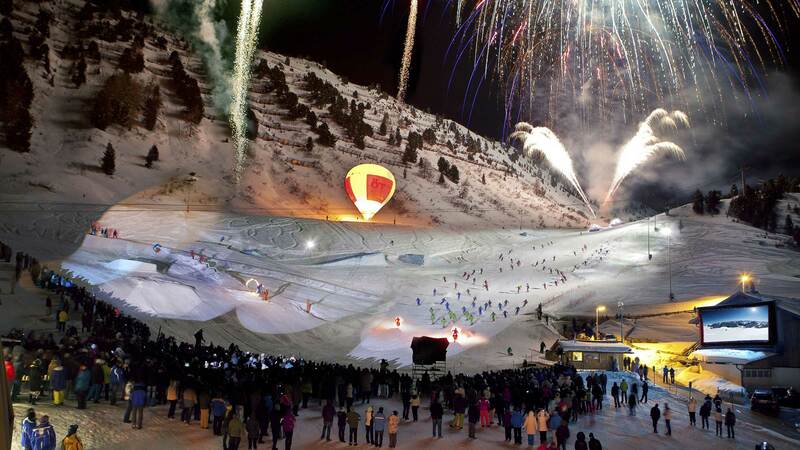 A spectacular Ski Show performed by the Obergurgl Ski School is scheduled on Festkogl from 9:00 pm: breathtaking somersaults, huge jumps and formation ski shows create memories that will stay with you forever. Additionally, night skiing and snowboarding are on the varied program at Festkogl on 17 January from 6:30 pm to 10:30 pm. Real night owls who can’t get enough can take full advantage of another night skiing and night tobogganing adventure in Hochgurgl on 19 January from 7:30 pm to 10:30 pm. Here you’ll find the full program and more detailed information on the Powder Snow Week 2017! Advance booking and own winter sports equipment is absolutely required for all activities and programs offered at the Powder Snow Week. 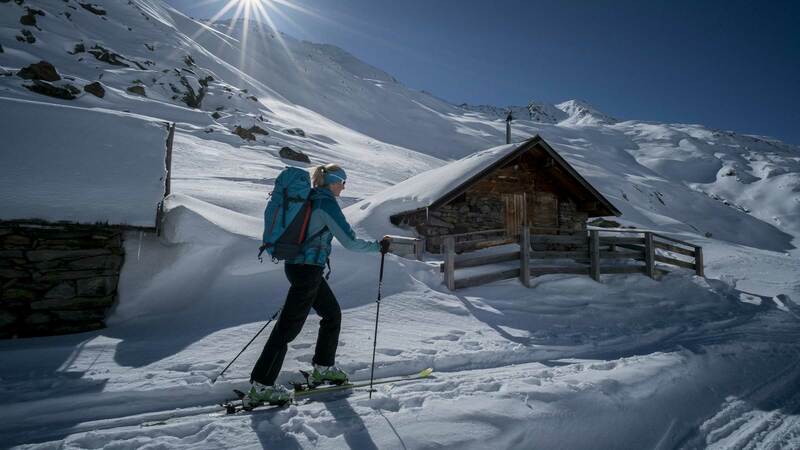 Guests staying in Obergurgl-Hochgurgl can participate in the program for free (except point 3/Après Ski Parties & point 6/Night Skiing and Ski Show at Festkogl & Night Tobogganing and Night Skiing in Hochgurgl). Night Skiing and Ski Show at Festkogl & Night Tobogganing and Night Skiing in Hochgurgl are free of charge for holders of a valid skipass!